Apache Wink 1.0 is a complete Java based solution for implementing and consuming REST based Web Services. The goal of the Wink framework is to provide a reusable and extendable set of classes and interfaces tha t will serve as a foundation on which a developer can efficiently construct applications. Wink consists of a Server module for developing REST services, and of a Client module for consuming REST services. It cleanly separates the low-level protocol aspects from the application aspects. 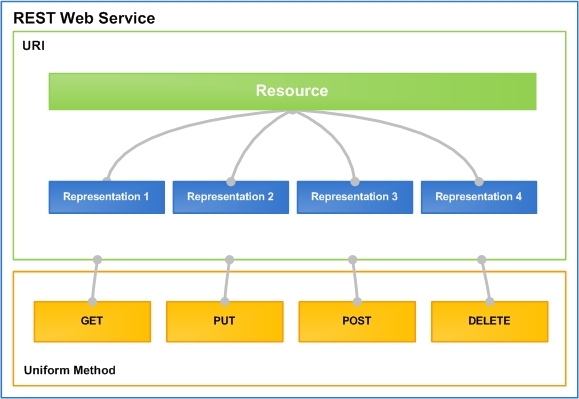 Therefore, in order to implement and consume REST Web Services the developer only needs to focus on the application business logic and not on the low-level technical details. The Wink Server module is a complete implementation of the JAX-RS v1.0 specification. On top of this implementation, the Wink Server module provides a set of additional features that were designed to facilitate the development of RESTful Web services.